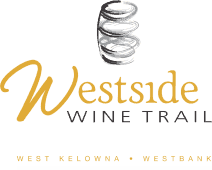 Your General Ticket includes complimentary shuttle bus transport from downtown Okanagan Falls to the festival site. Shuttles will run every 15 minutes from 11:45 AM to 4:00 PM. NOTE – There is no parking onsite for General Ticket holders. 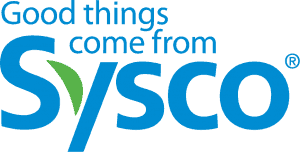 The VIP pass gives you early entry into the festival grounds, with an exclusive reception featuring gourmet treats, mingling with the celebrity chefss. Arrive early to beat the crowd. 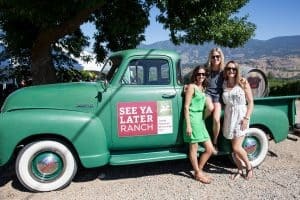 See Ya Later Ranch winery is located high atop Hawthorne Mountain, it is one of the highest elevated vineyards in the Okanagan, where the terroir benefits from steep slopes that produce grapes with more intense flavours. This is where Major Hugh Fraser, a man who lived and loved large, planted vines that would seed almost a century of stories. Stories of exceptional wines born and raised on higher ground. Don’t miss out in 2019.